Introducing: The Sensible Feline Blogger Edition! Type “cat care tips” into Google and you get 7.6 million results. Modern pet parents don’t have time sift through the clutter on the web, which is why World’s Best Cat Litter™ created a new site dedicated to helping feline owners cut through the cat care clutter. 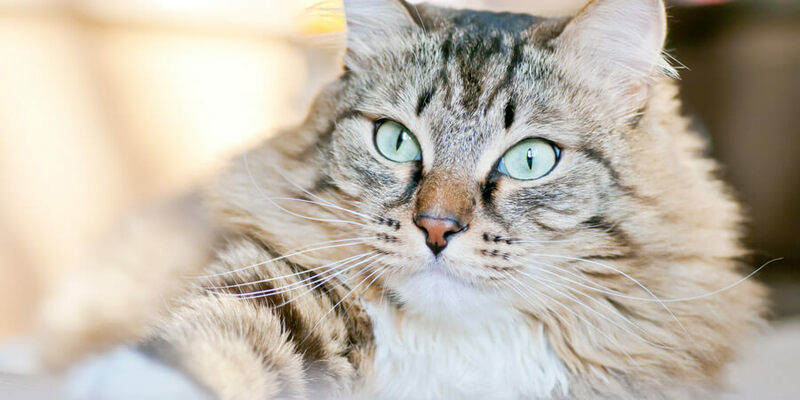 Our new Sensible Feline Blogger Edition is a THE one-stop option for feline owners looking for cat care tips and information on products that help make cat care more hassle-free. The website features a collection of some of the best cat care blogs, including our Clearing the Air blog! World’s Best Cat Litter™ is dedicated to making your life a little more hassle-free and this new resource is our way of helping make the entire cat care process a bit more PAWsitive. Hope you enjoy!